BELGRADE, Serbia – Serbia has warned that it will ignore future possible extradition requests for terrorism and other suspects wanted by France if it doesn’t a hand over a former Kosovo prime minister to the Balkan country. The Serbian government on Friday demanded the “urgent and immediate” extradition of Ramus Haradinaj, who was detained last week in France on a Serbian arrest warrant. 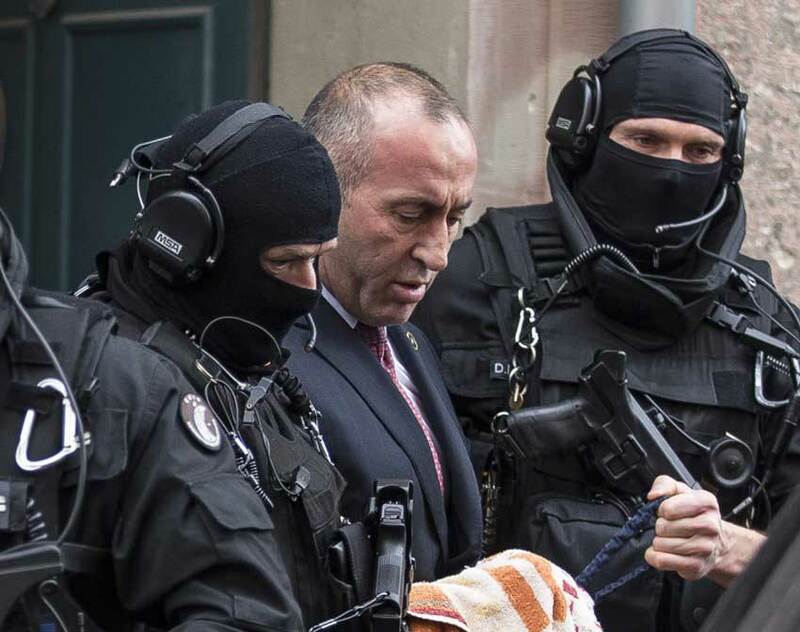 A French court on Thursday ordered the release of Haradinaj pending a decision on whether to extradite him to Serbia, where he’s wanted on war crimes charges. 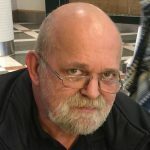 He must stay in France under judicial supervision while his case is being studied. Haradinaj, a former guerrilla commander in Kosovo’s 1998-1999 war for independence from Serbia, was cleared of war crimes charges by a U.N. tribunal.